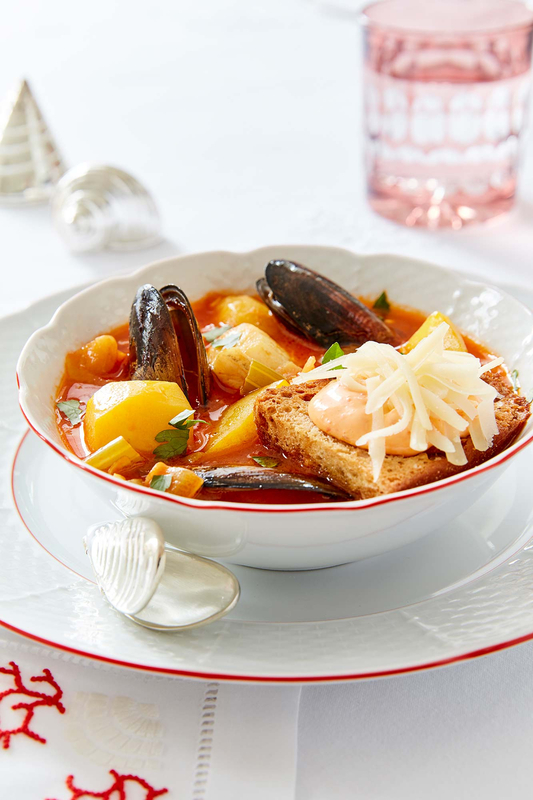 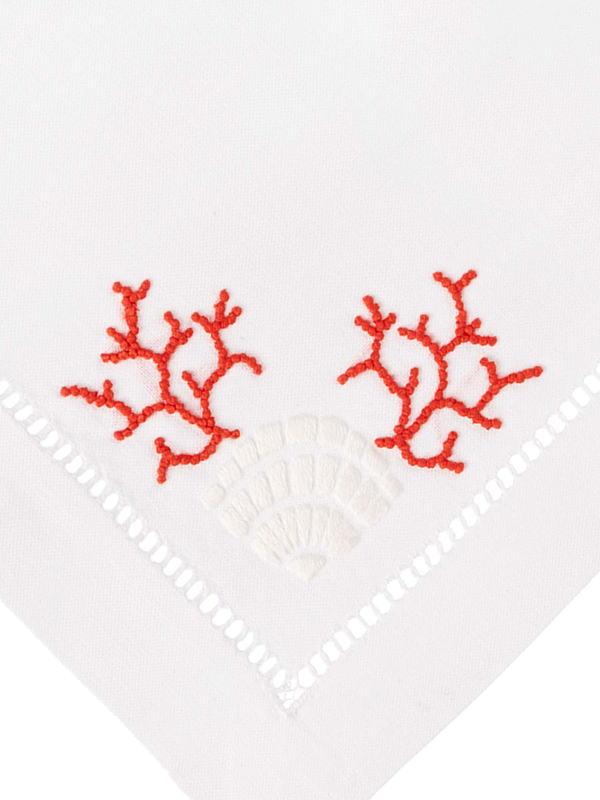 Celebrate the beauty of the sea with our gorgeous Tala Cotton Napkins. 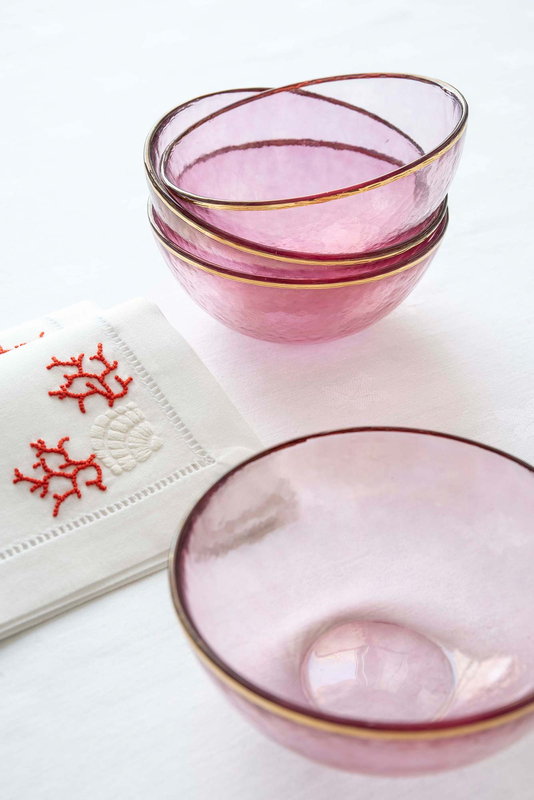 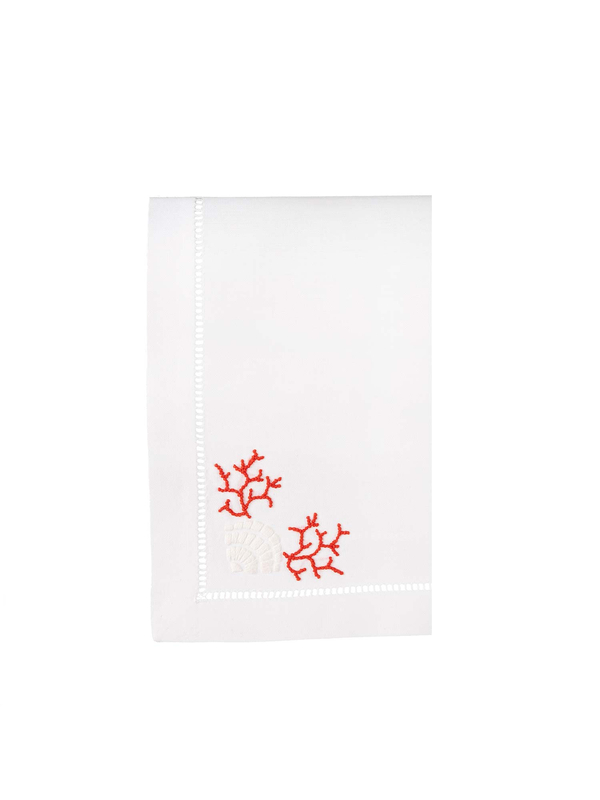 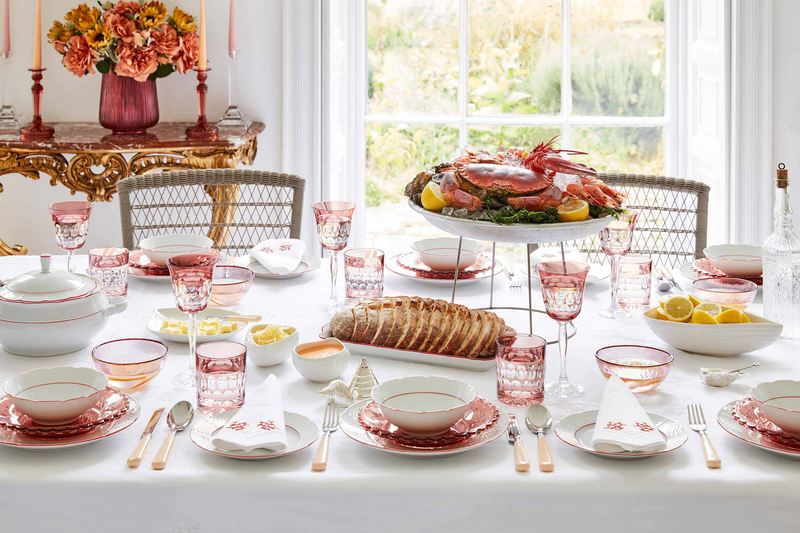 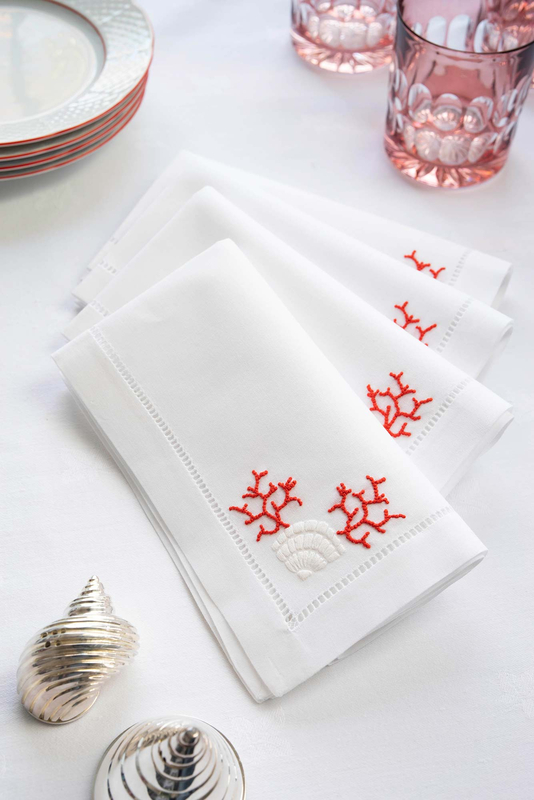 These elegant napkins are made from 100% cotton in crisp, classic white, and are intricately hand-embroidered with a stunning scallop shell and bright coral. 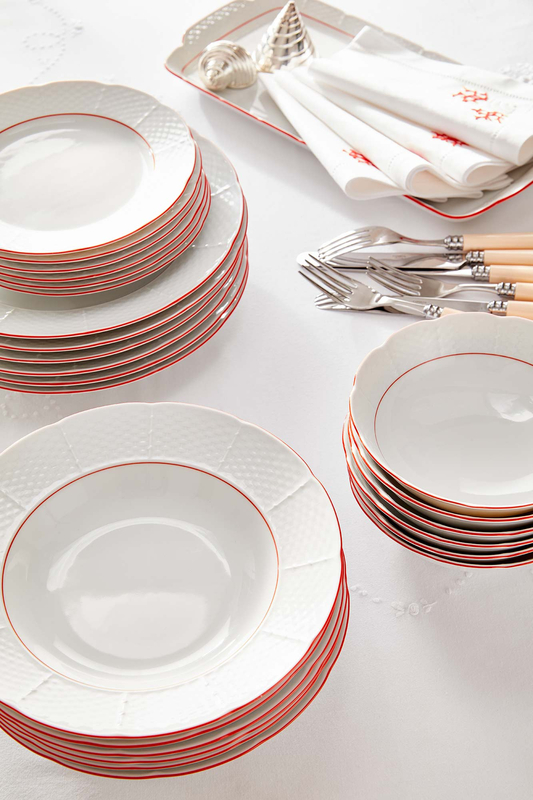 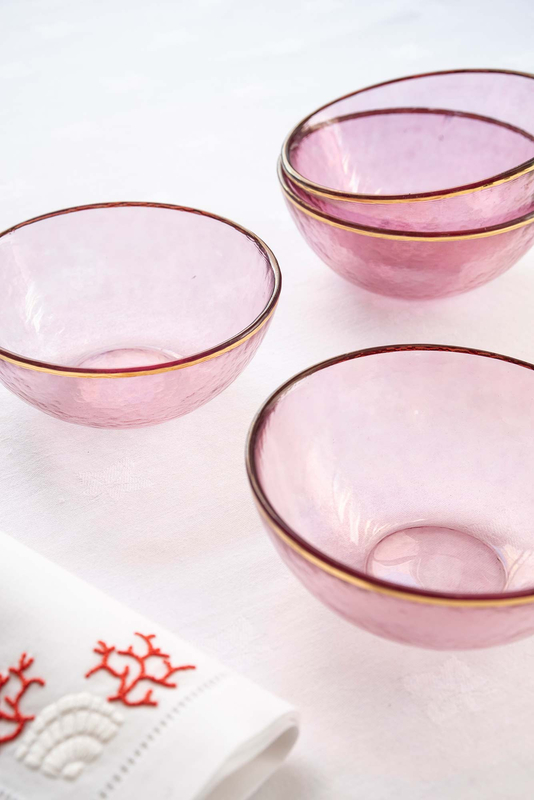 Timeless and elegant, they make a gorgeous addition to your table.